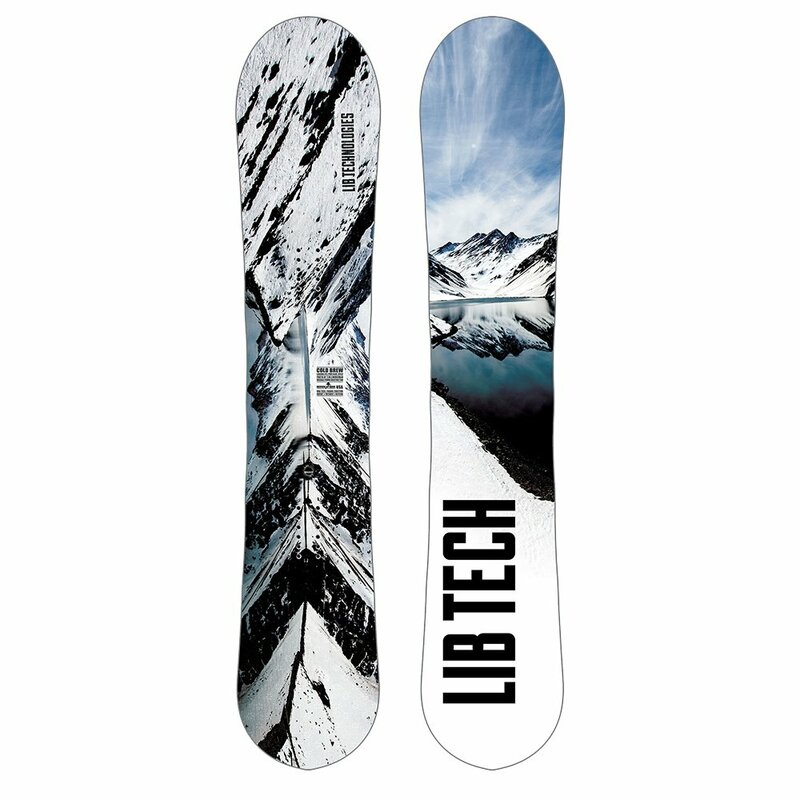 The Lib Tech Cold Brew Wide Snowboard is one of the simple things in life. It's durable, thanks to Original Power construction that's backed up by Internal Birch Sidewalls to give you a board that's responsive, light, and ready for anything. It's designed for soft snow, so it's a little wider than the boards you're used to riding, but that works with the C2 camber profile to give you powerful float without resorting to an overly long board. Speaking of resorts it's at home there too, thanks Magne-Traction® edges that find grip on any surface, and a TNT Base that rides right even when you skip the trip to the shop for a tune-up. 158 W 115 8.3 31 / 30.6 26.8 20"-25" / 1.5"
"I'm 6,1" 230lbs looking for a new SNOW board. I'm a experienced boarder, typically blue, black and double black diamond runs. Looking for a all mountain board. ISO Recommend size help. " "Thank you for contacting us. Based on the information that you have provided we would recommend the Never Summer Proto Type Two X Wide Snowboard size 161. We hope this information helps! "